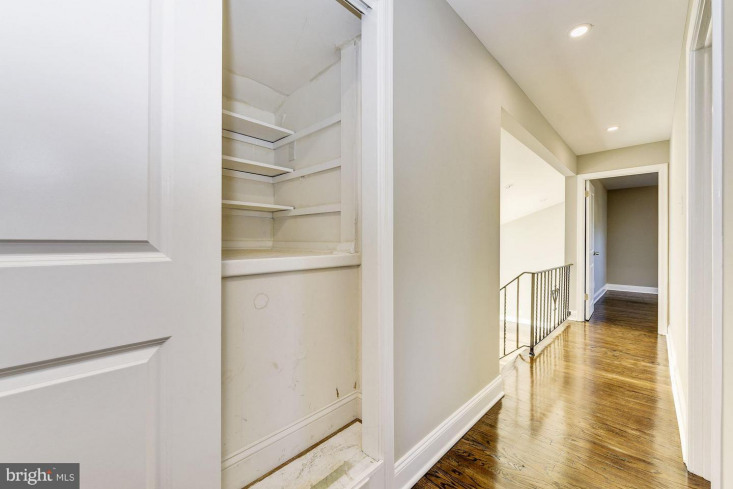 Open the door and unpack. 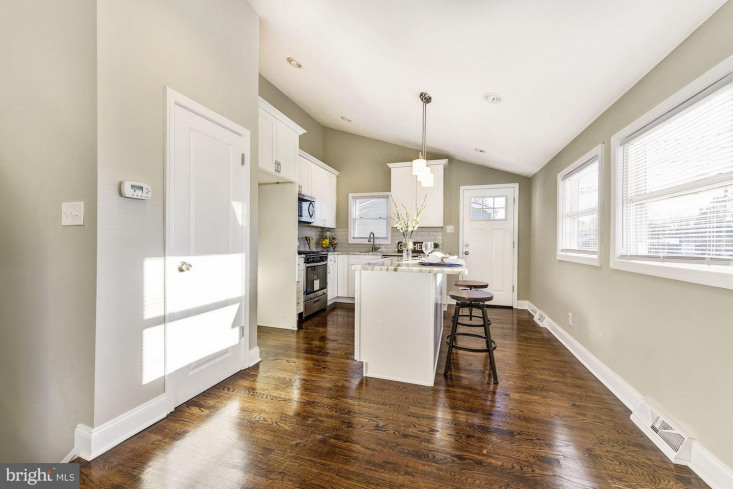 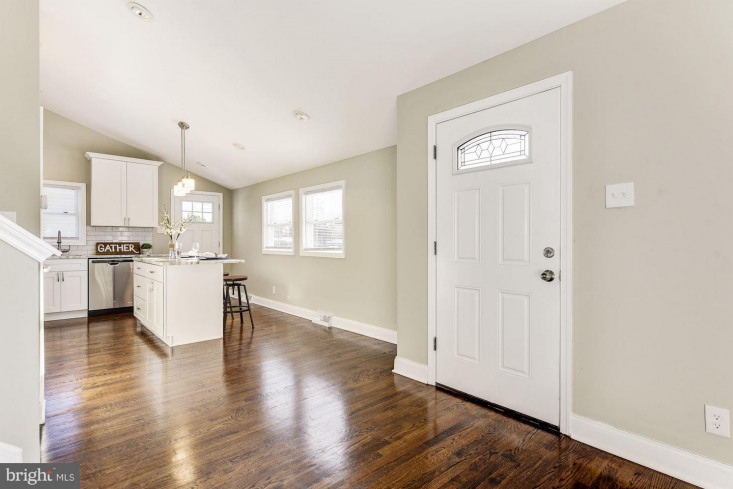 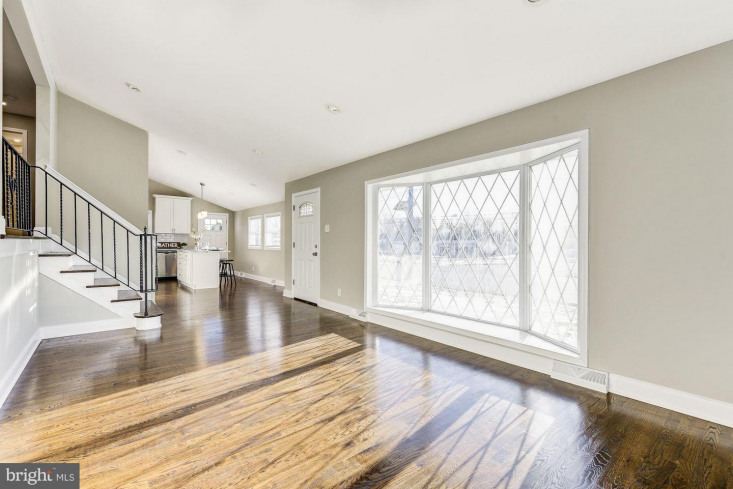 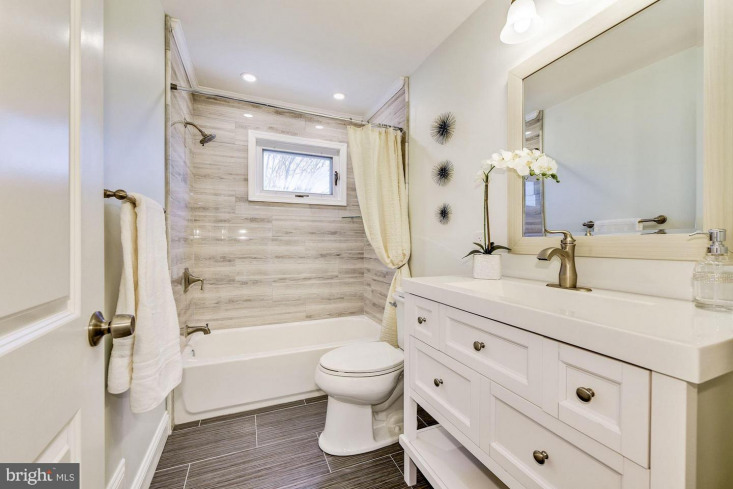 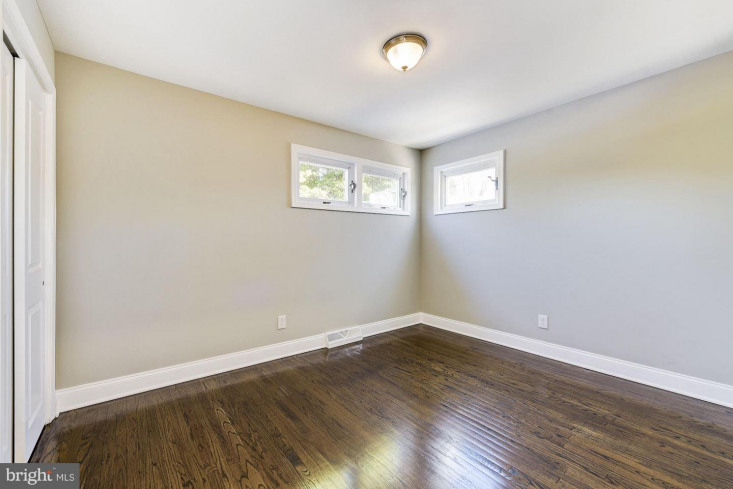 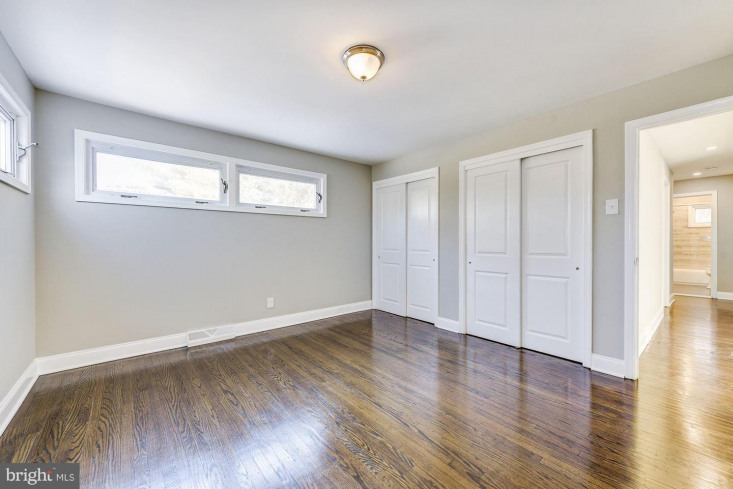 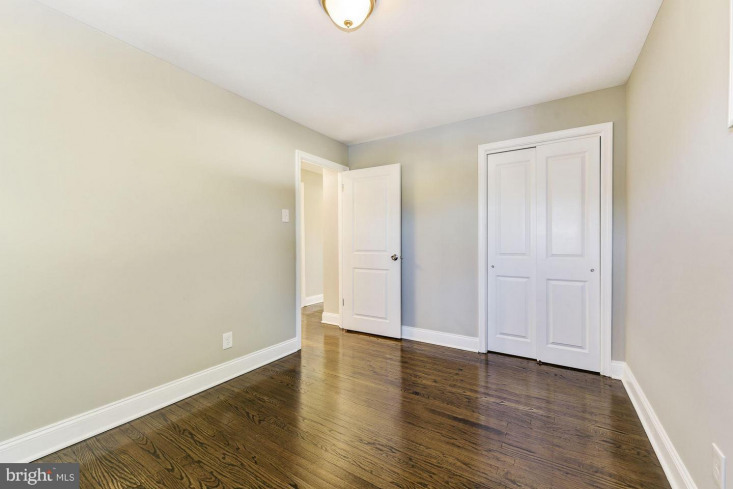 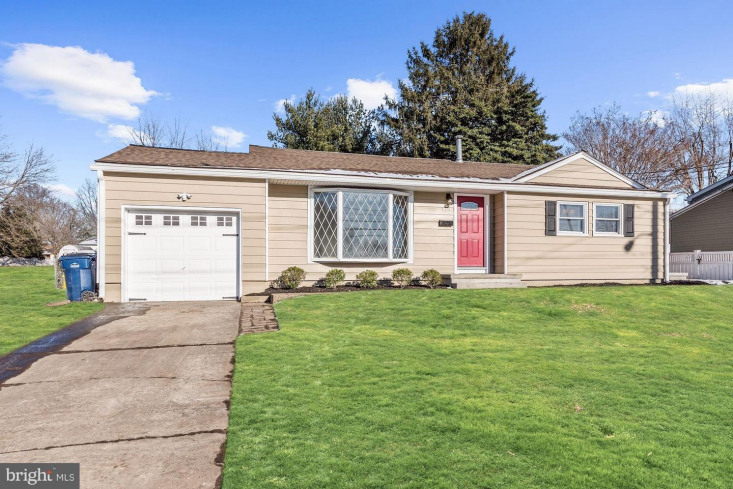 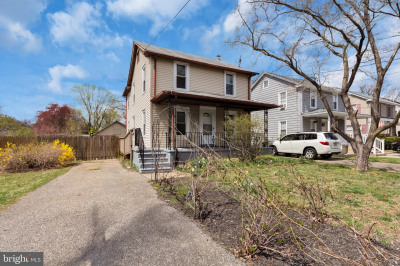 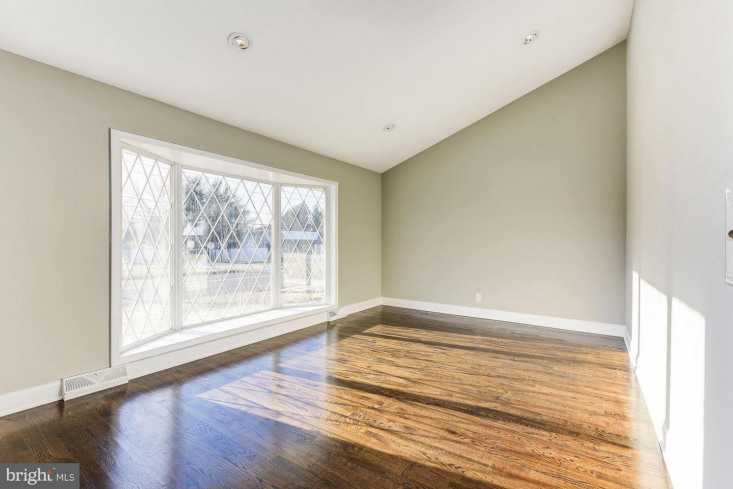 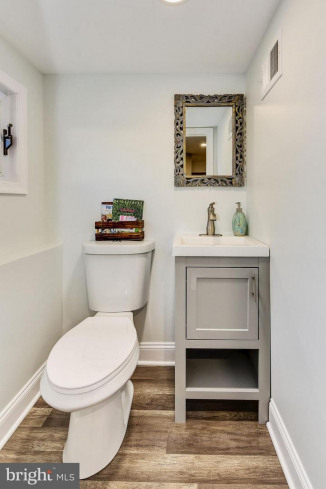 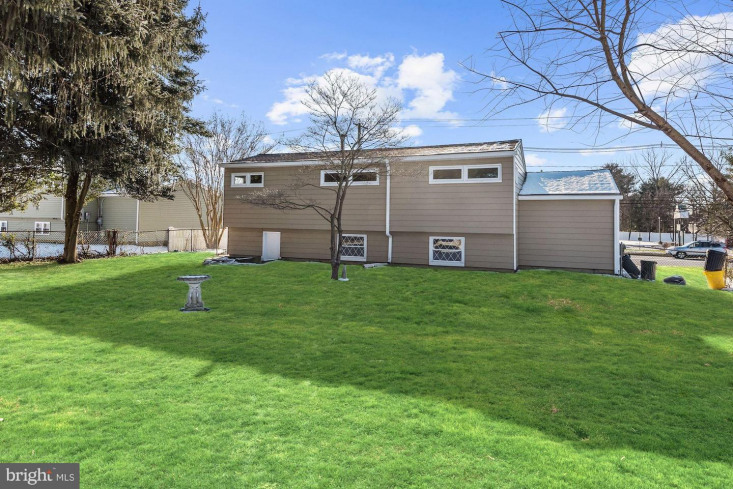 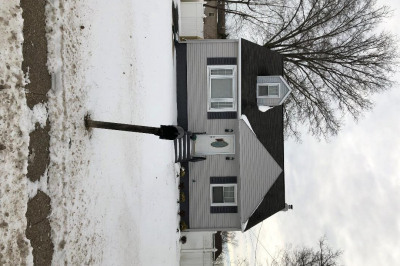 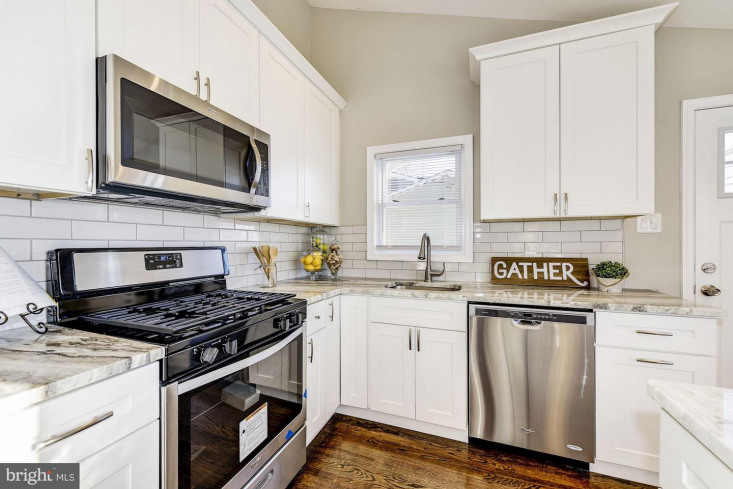 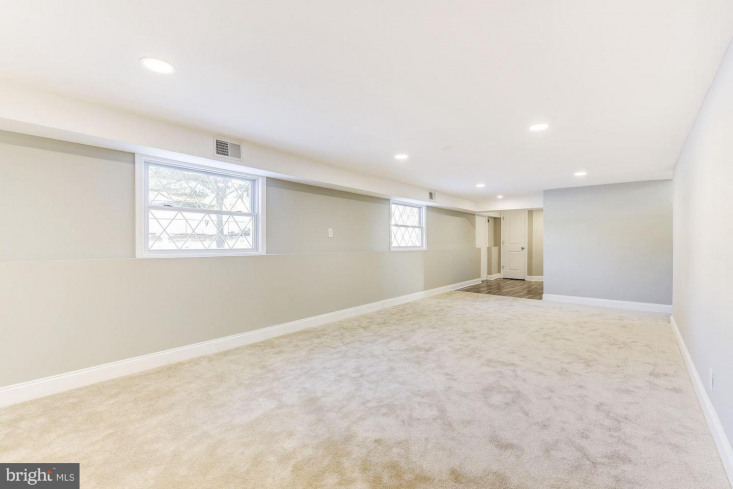 Everything has been done to this completely renovated home. 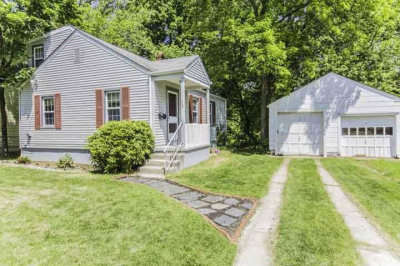 On the outside you'll see a fresh new lawn. 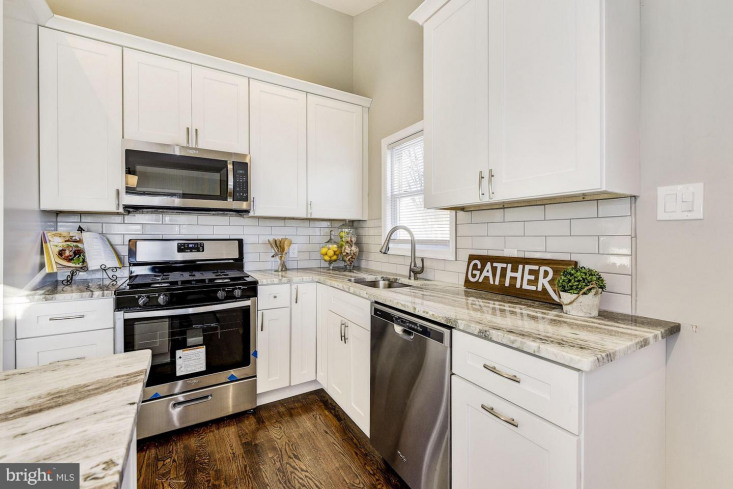 Inside you'll find beautiful granite countertops, stainless steel appliances, and warm wood flooring. 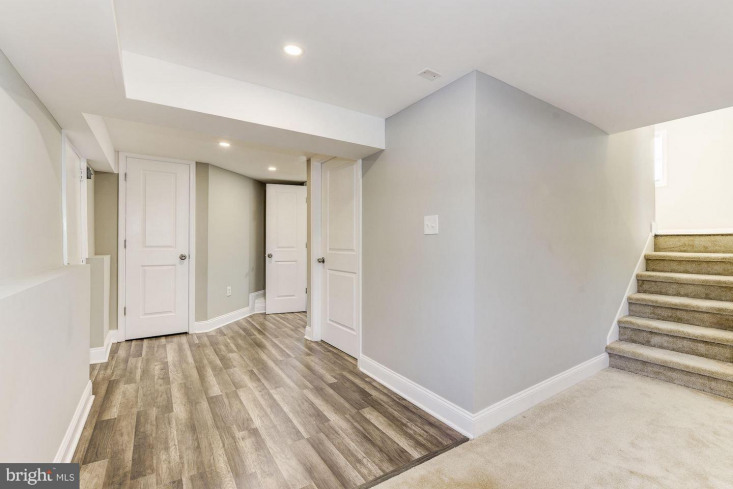 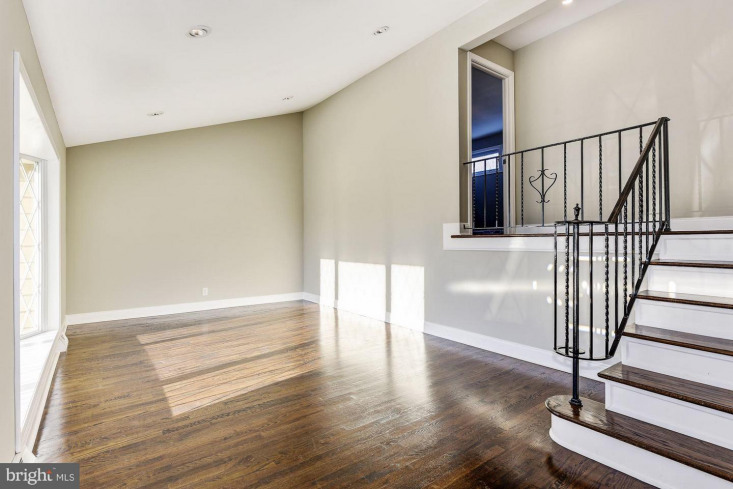 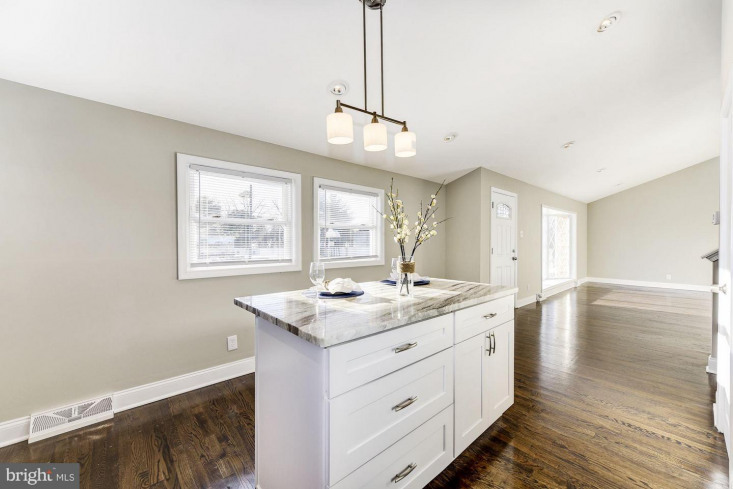 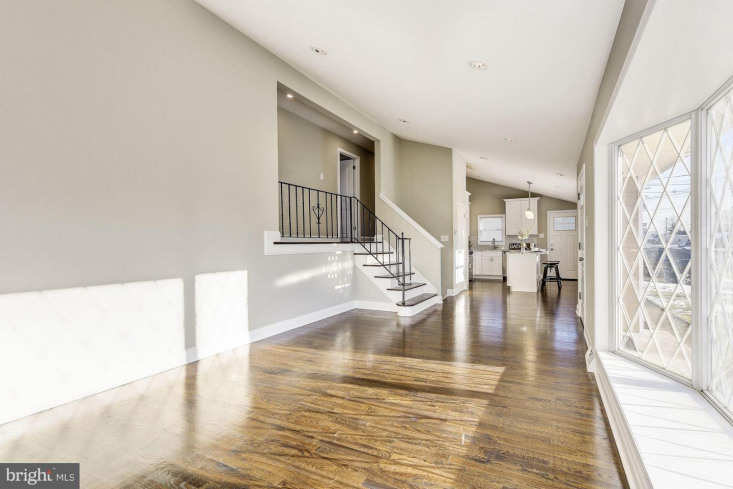 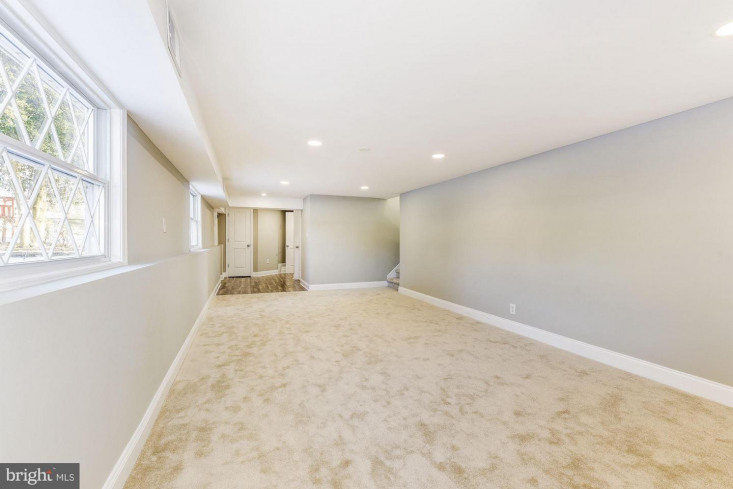  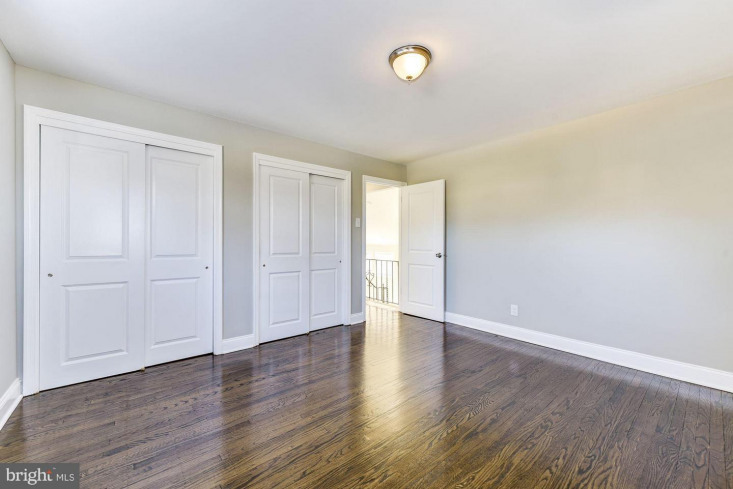 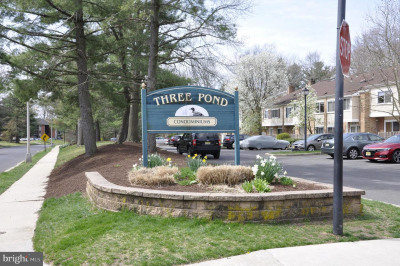 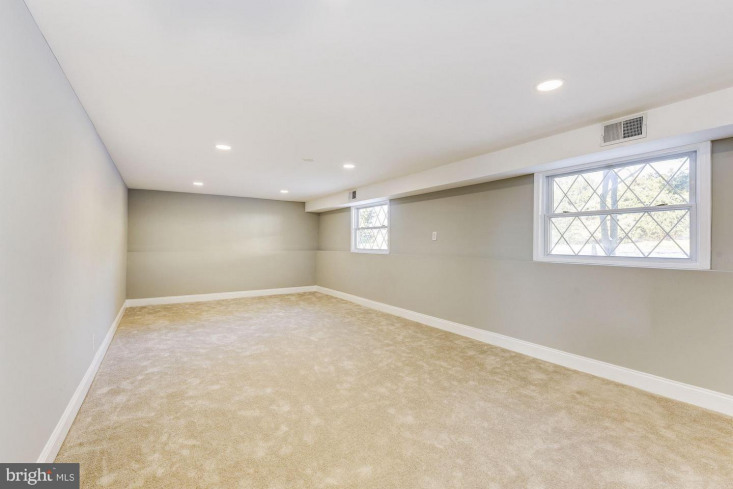 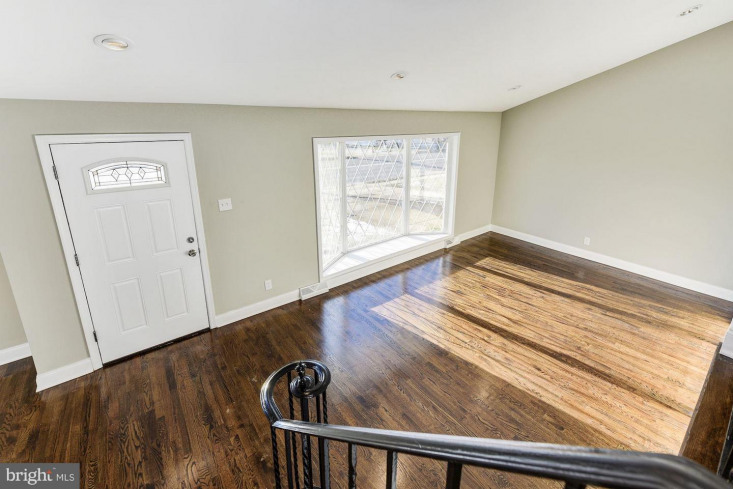 The basement is completely finished from top to bottom and the 3 upstairs bedrooms complete the home for anyone who is looking for a fantastic home in Voorhees an even better price. 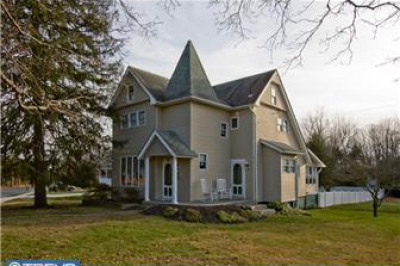 Listing courtesy of Weichert Realtors-Cherry Hill.